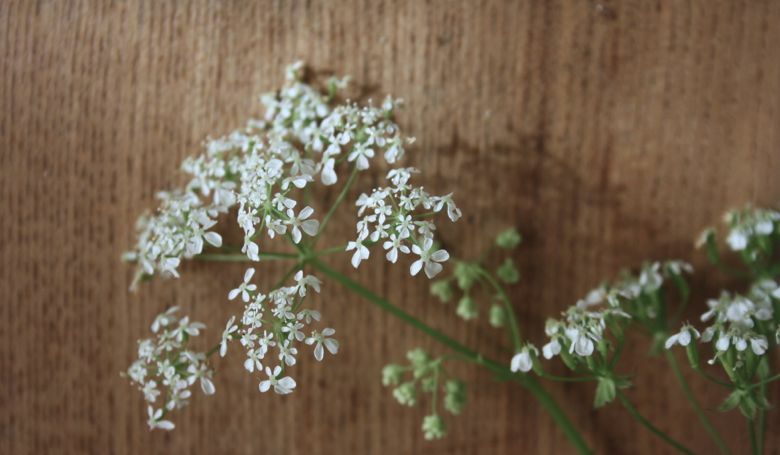 Common cow parsley... so pretty and delicate. 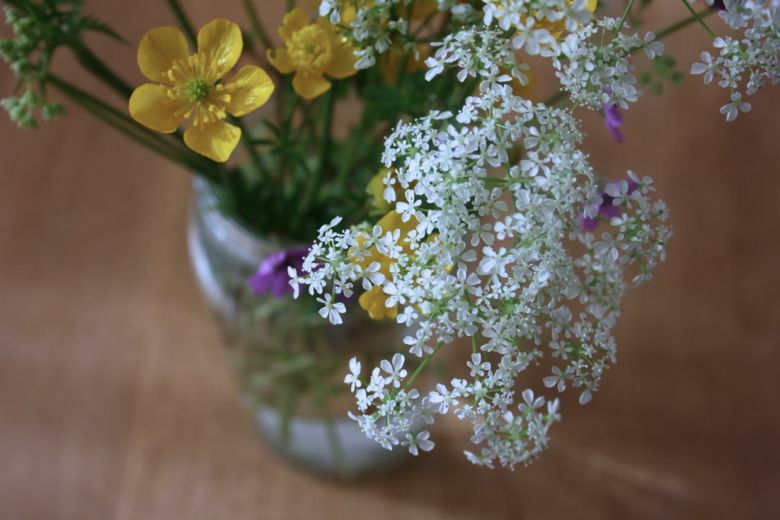 We picked a little from an obliging hedgerow and some buttercups and wild flowers (I'm sure they're weeds) from our back garden too. So pretty ..... 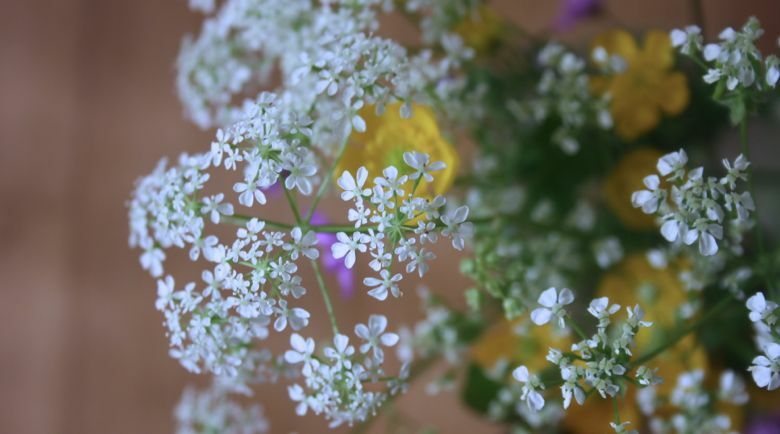 I love cow parsley and your photos are AMAZING! So lovely - I'm so impressed you managed to capture all of that delicate detail in your photos. Beautiful! thank you! 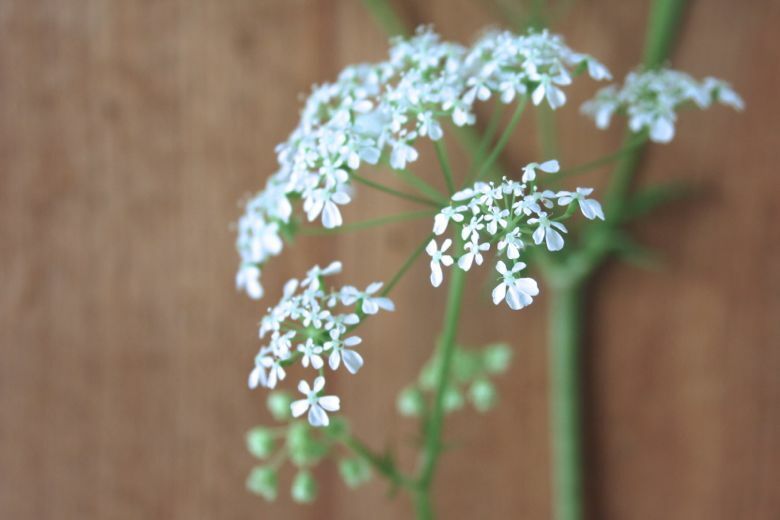 yes, even the most common plants are marvellous if you look closely aren't they!